What’s this? Another projector review from Dom? Well yes. 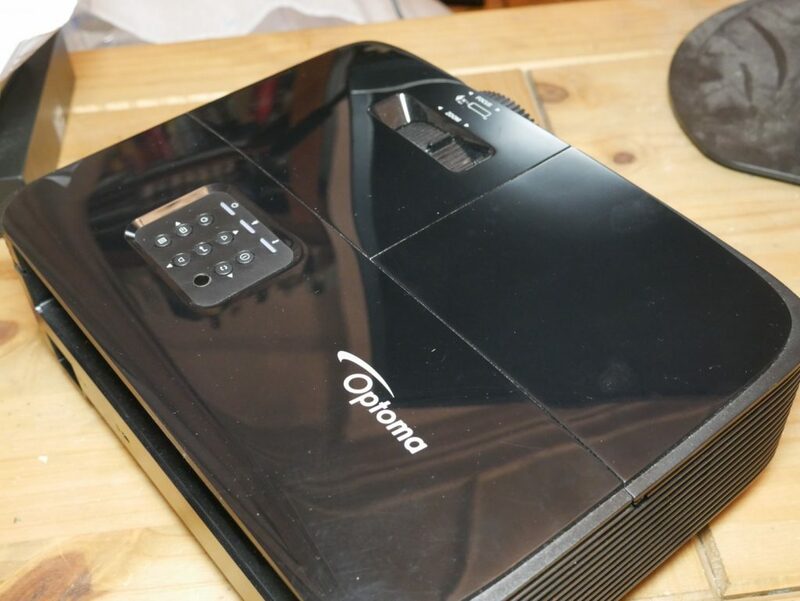 In my quest to find the best projector for home use, I have been loaned the HD143X from Optoma, and I think I’ve found it. 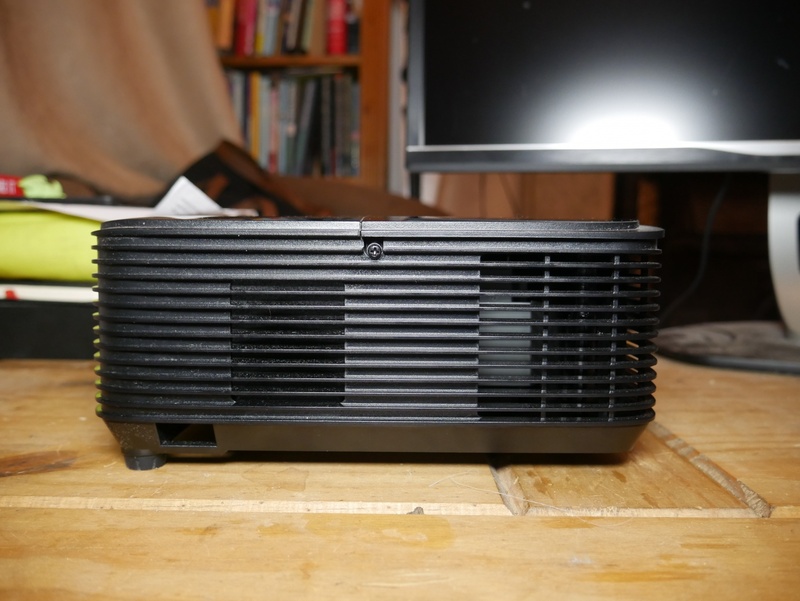 A 1080p projector that’s not going to break the bank and doesn’t look poor? Count me in. 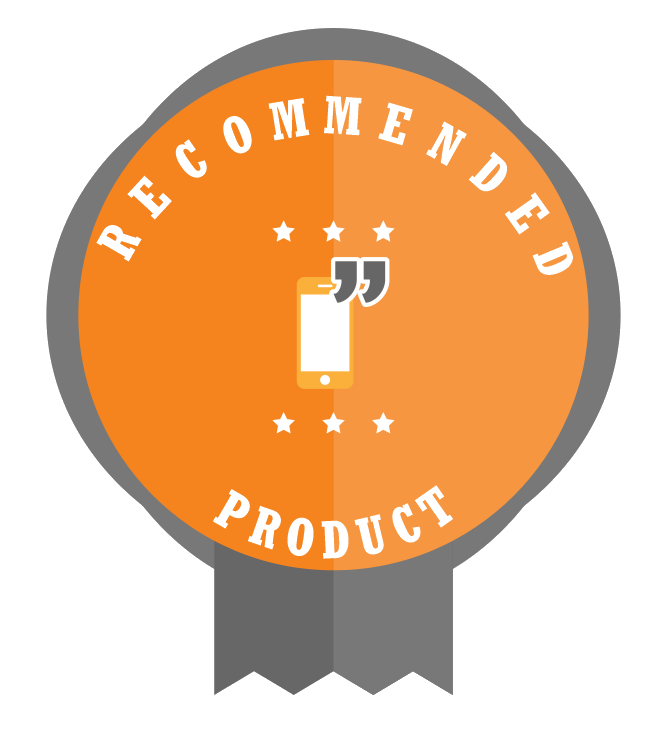 Disclaimer: Optoma UK provided me with the unit for this review. 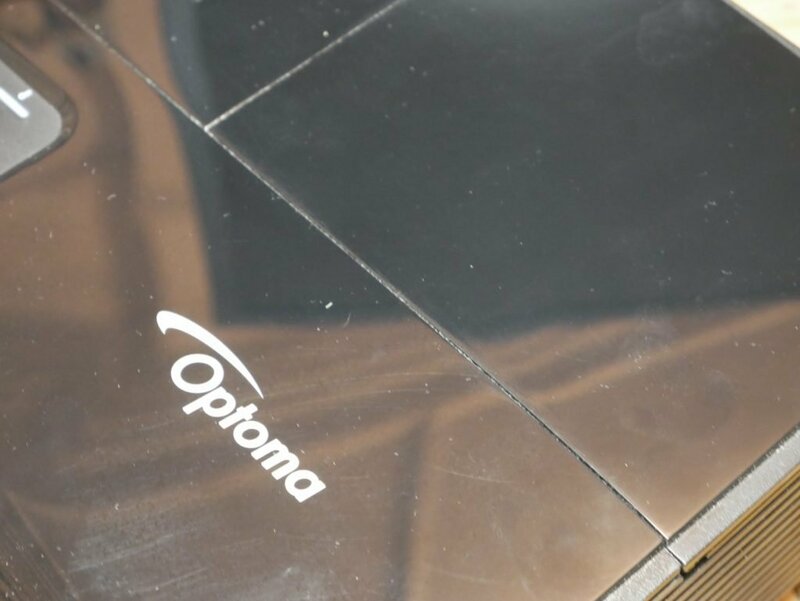 Optoma has since reclaimed the projector. This projector was used over Christmas in a three week period in my office. 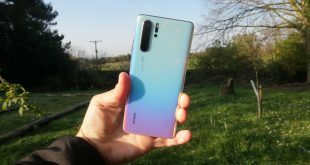 Optoma has no bearing over the outcome of this review and will not review it before it goes live. For a more comprehensive look at the specifications on offer here, go to the Optoma page for the HD143X. Praise be to whatever deity will listen. 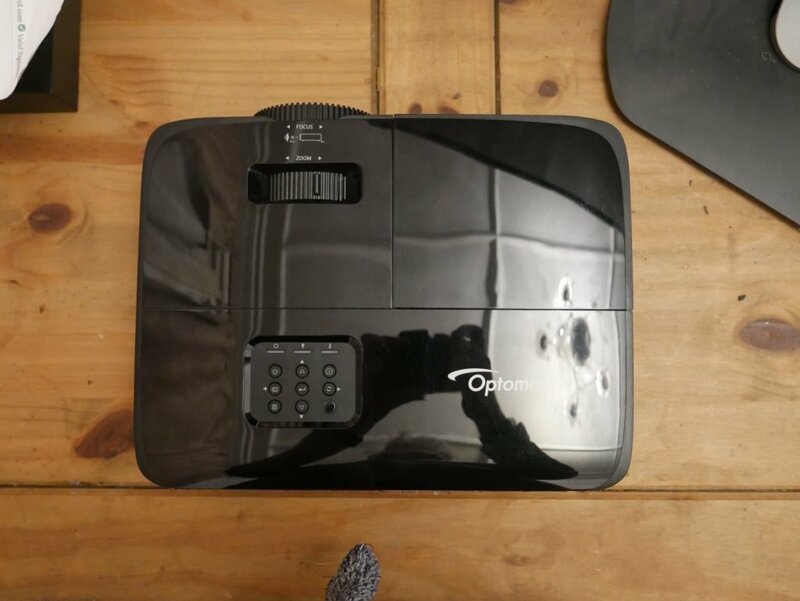 Optoma has sent me a black projector! It’s still glossy plastic, but it is a start. There isn’t a lot to be said about a projector that hasn’t already been said and the HD143X doesn’t change that. It’s a black rectangle with a lens at the front, I/O at the back and controls up top, but it’s hard to overstate how much nicer the black colour looks and how much it aides in hiding the relatively large footprint of the HD143X. Taking a hardware tour, up front is the lens and focus ring, as well as what I assume to be an IR Window for the Remote control. The left and right have pretty much nothing but venting to keep the unit cool. 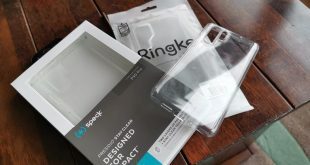 On the back is the power input, the I/O which consists of 2 HDMI 1.4b ports, a USB port that is only wired for power and can deliver 5v at 1.5a (7.5w), a 3D Sync port, a 3.5mm Audio jack for connecting to speakers or headphones, and lastly a 12v remote control port. Lastly, on top are the buttons for controlling the projector; the zoom adjustment, as well as the hatch to get at the lamp and the filter for cleaning. The HD143X is a clean, simple piece of equipment that just fades away when in use, and this is why I have been asking for black projectors for years. 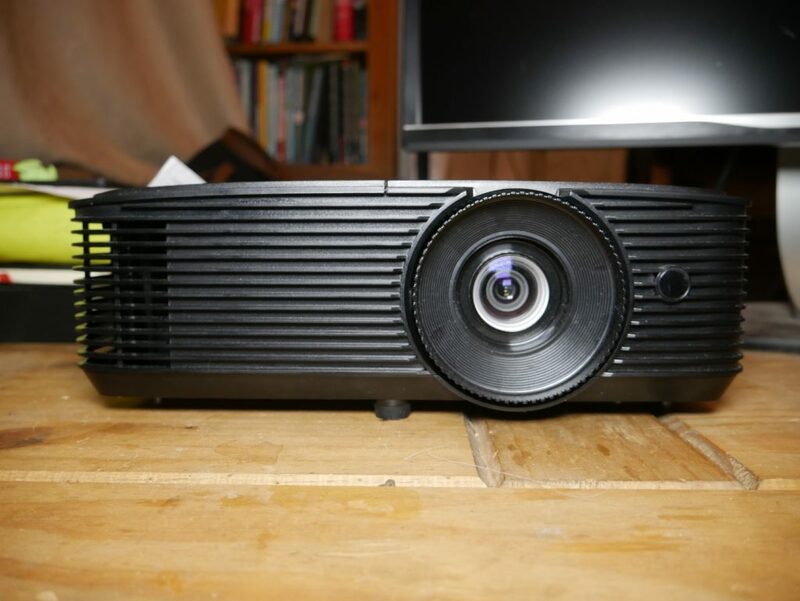 Projectors are usually used in a dark environment, and having glossy white plastic doesn’t help things. 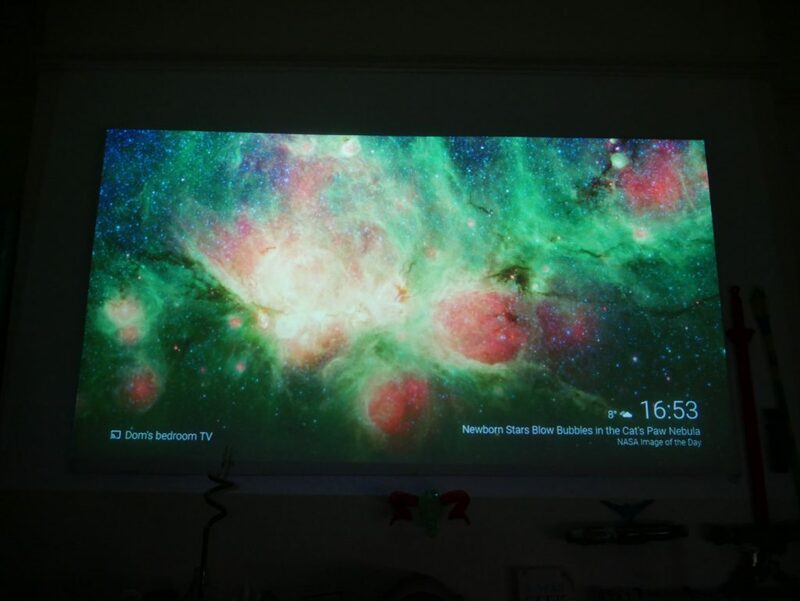 It doesn’t matter if the projector is behind you or on the ceiling, darker colours blend in when it is darker, you know, the ideal situation for the said projector. 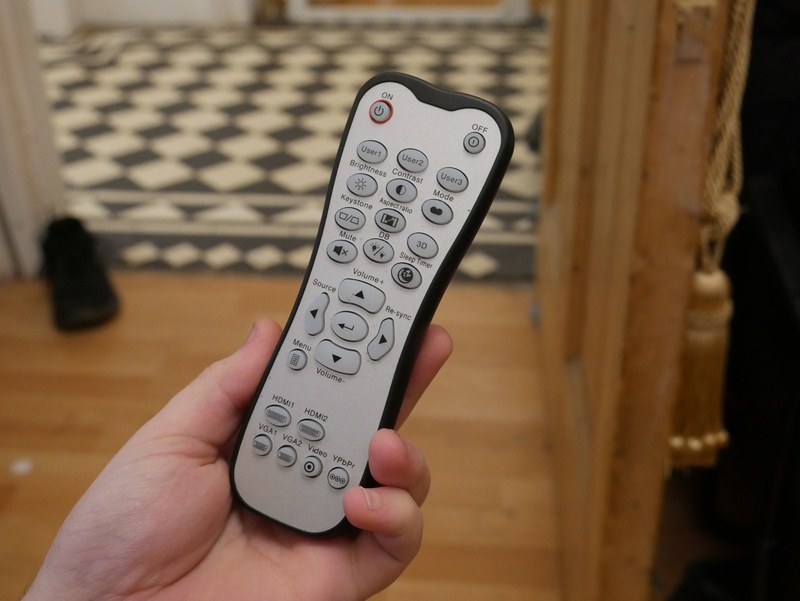 Last up is the remote. 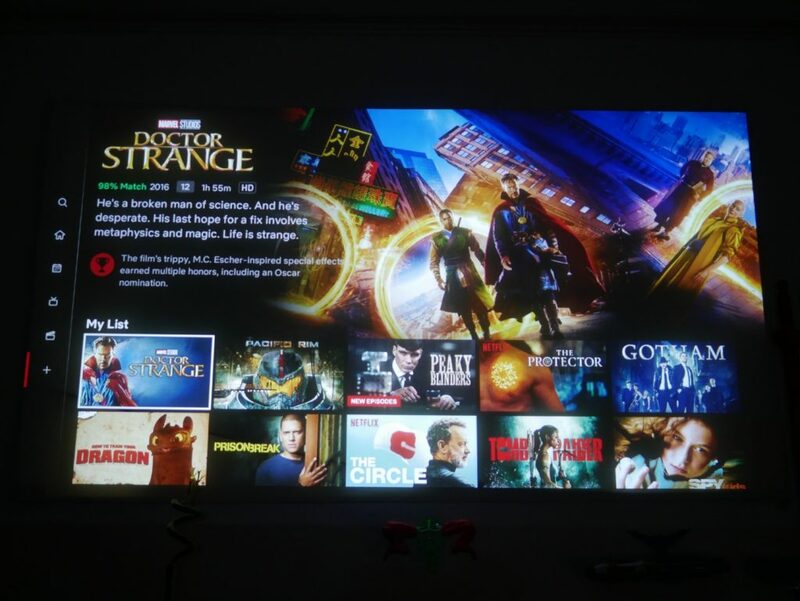 It’s not the worst I’ve seen, not by far, but as I’ve said before, I think that projector manufacturers need to step up their remote game if they are serious about people buying projectors to replace their TVs, because these gummy, mushy, blue LED devices are certainly not it. This is going to surprise none of you that have read an Optoma projector review before, but it’s awesome. What more impressive than the projection of the image though, is the quality of the projection, for the price of this unit. 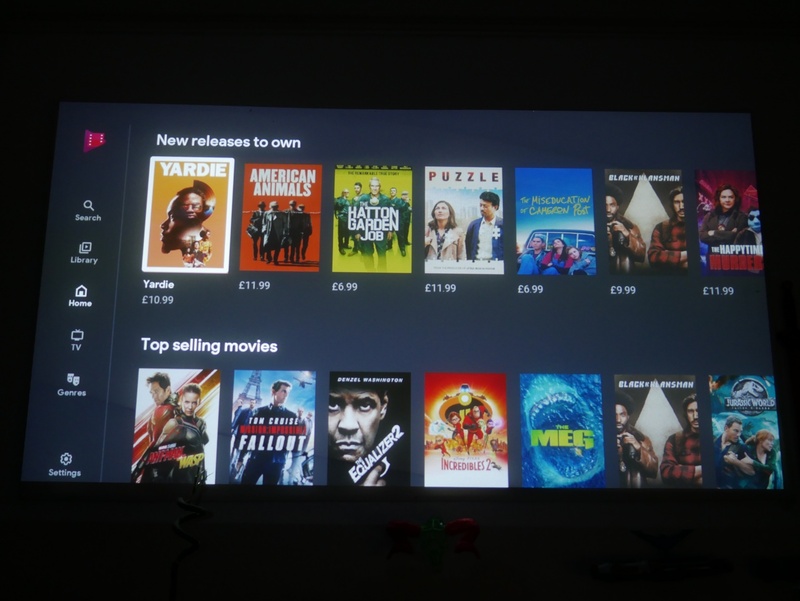 The HD143X is on sale for under £500, which is a price that most people will spend on a TV purchase, some spend more (those OLEDs cost yo) and some spend less, but somewhere around the £500 mark is where a lot of people go to spend their money. For £500, you get a lot of projector here. The big thing I want to get out of the way first, is that this is not a short throw projector. You need to have enough room to project the image you want. I was able to get it about 2.5-3 metres from the projection surface, and with some manual zoom adjustment, I was able to get it to fit my wall. The other thing is that whilst the delivered 3200 lumens is bright, and for me bright enough to use when the curtains are open, I live in the UK and it was winter when I was testing this, so even peak brightness of the day is lower than some other places and especially summer, so if you can, a proper projection surface and closed curtains will do wonders. 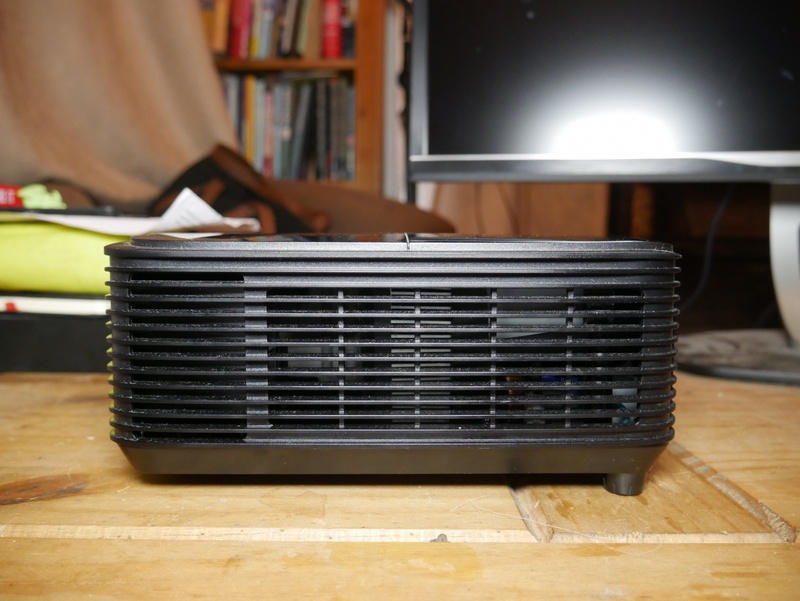 The HD143X isn’t an LED projector or a laser projector like I’ve been testing of late, but that doesn’t really matter. The lamp is rated for 3500 hours on it’s least efficient mode, that’s 145 days 24/7 on the brightest setting, the Dynamic mode, which I left mine in is rated for 12000 hours, or 500 days of 24/7 operation, lets just say, you won’t be thinking about replacing the lamp anytime soon, and whilst it isn’t cheap at £179, it’s still cheaper than buying an entire new projector/TV. For what is a standard DLP projector, there is a bit of a rainbow effect, but it’s far from a deal breaker. The colours are nice and vibrant without being so over saturated they make your eyes want to bleed, but it is far from the sheer black magic that is the Darbee image processing on some of Optoma’s other projectors. 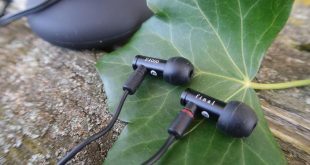 Audio wise, you can get by with the onboard speaker of the HD143X, but you will likely want to hook it up to even a basic set of speakers for not just a bit more oomph, but a bit more spatial sound, afetrall, you can only get so immersed on a mono speaker. 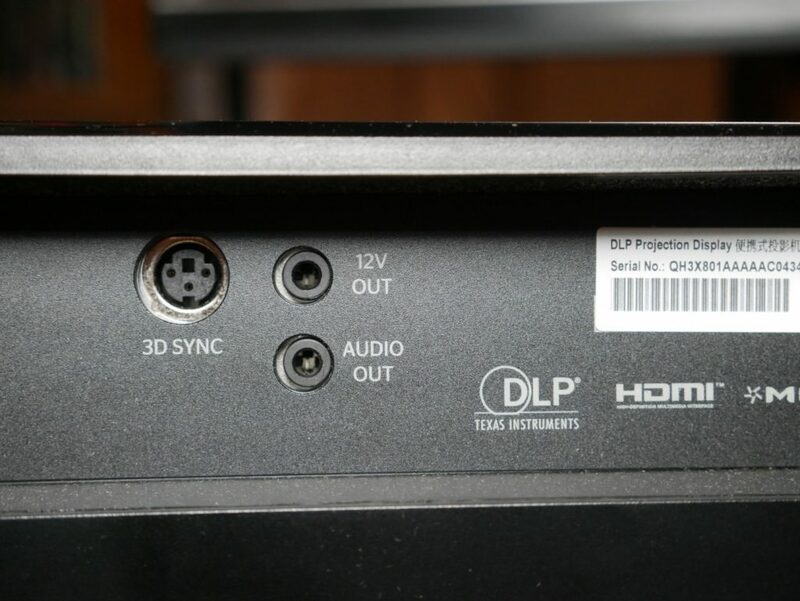 The 3.5mm audio jack on the back is a nice addition, but if you’re going for the full setup you likely also have an AV Receiver with multiple HDMI ports and more audio inputs, but with this setup, a cheap £20 set of speakers from Amazon can greatly improve the TV or movie watching experience with the HD143X, heck you could even try out the Anker Soundcore Infini Mini soundbar that I reviewed here. I said at the beginning of this that the HD143X is the TV replacement, and I mean that. The image quality is great, you get a nice sharp, bright image, the lamp has enough longevity for the next couple of years and is then replaceable when needed, if you just have a Set-top box and a games console, the 2 HDMI ports are enough and the 3.5mm audio jack lets you upgrade to a nice set of speakers or a soundbar. 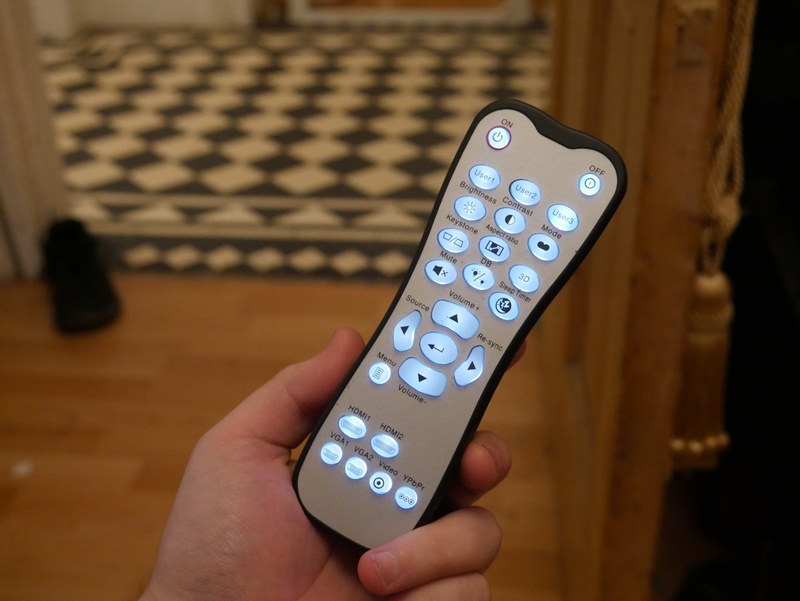 The only thing I would change, as stated earlier is the remote control, and to maybe add a third HDMI port in, but otherwise, I enjoyed using this at the TV in my office, now I have to go back to my old one.